Oh how I love Montreal. 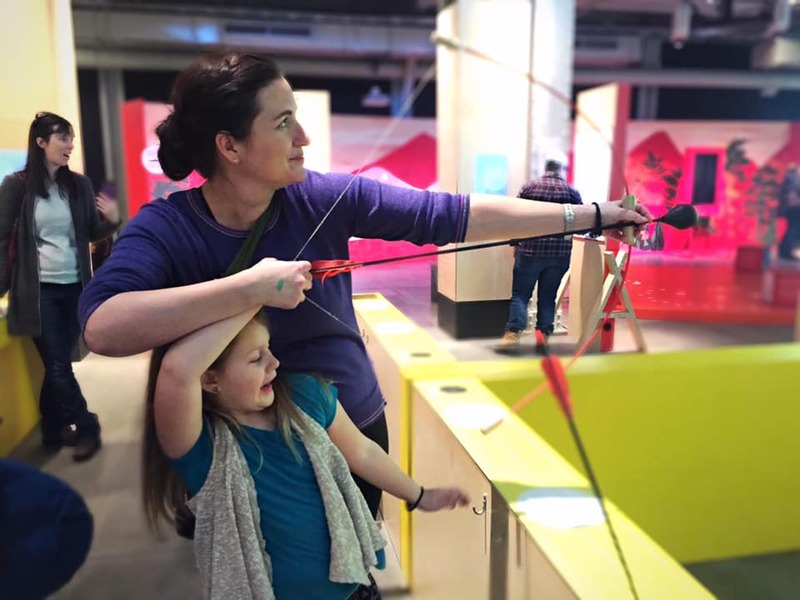 Museums that cater to kids, old world charm, space to explore and discover, amusement parks, and outdoor adventures abound; there’s no lack of choice when it comes to activities in Montreal. Sometimes it’s best to just put on your shoes and go outside, letting the adventures come to you while other times a plan helps cultivate the best experiences during your stay. 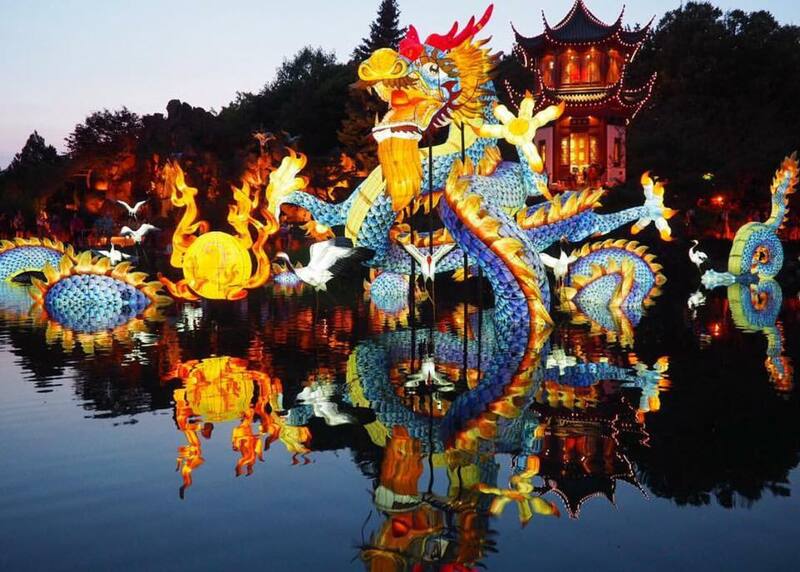 Regardless of how you discover Montreal, these experiences are worth adding to your Montreal bucket list. 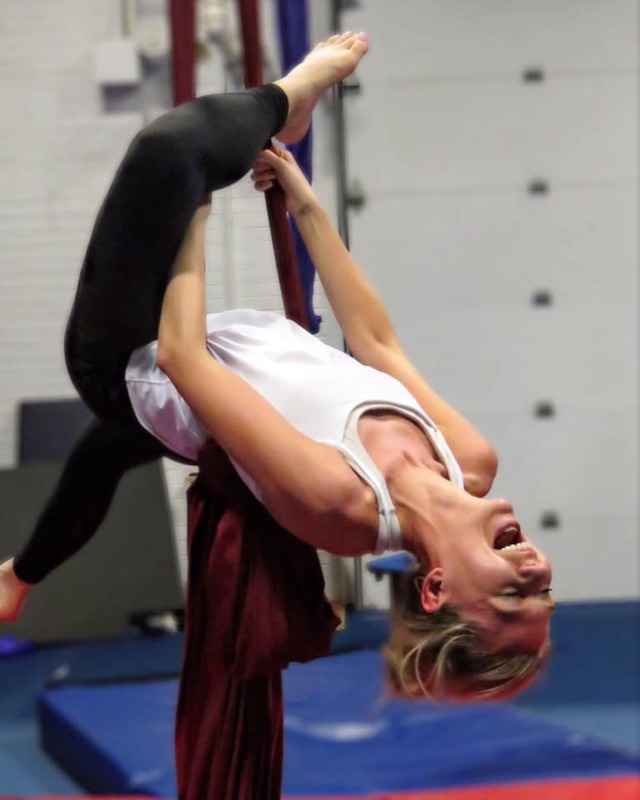 Whether you are strong and flexible or simply curious, aerial silks is a fun, unique experience for all ages. 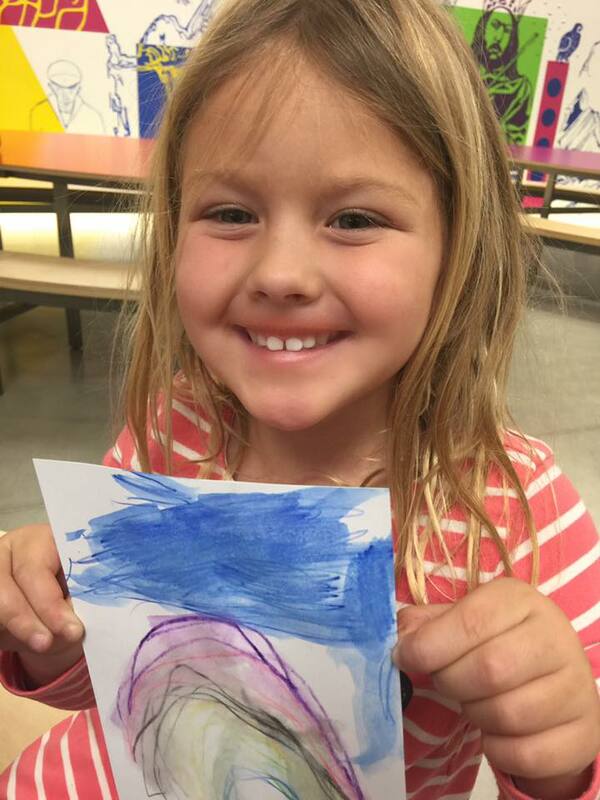 Le Cirqus offers courses for children’s birthday parties, bachelorette parties, and everything in between. 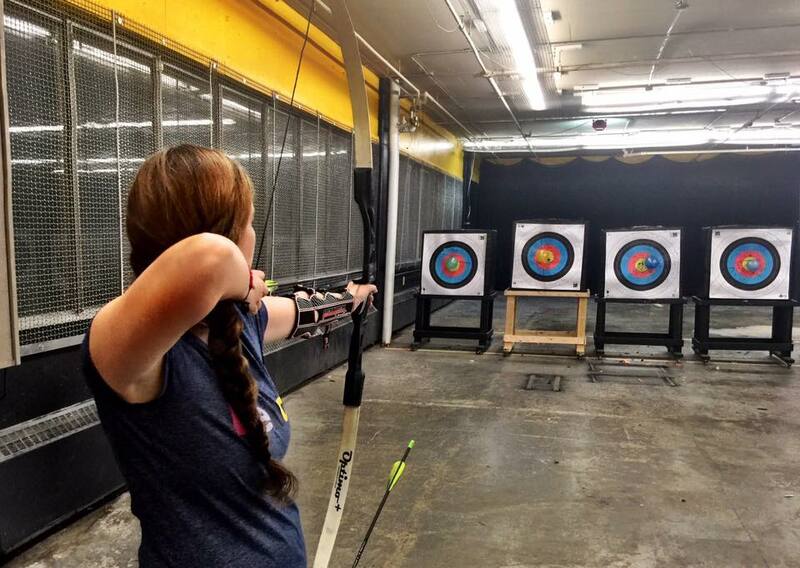 During the 75 minute class, the instructor will have you climbing, wrapping, and dropping from new heights. It’s all inclusive, all levels, and guaranteed, active fun. La Ronde is an amusement park built as the entertainment complex for Expo 67, the 1967 world fair. Today, it is owned and operated by Six Flags. 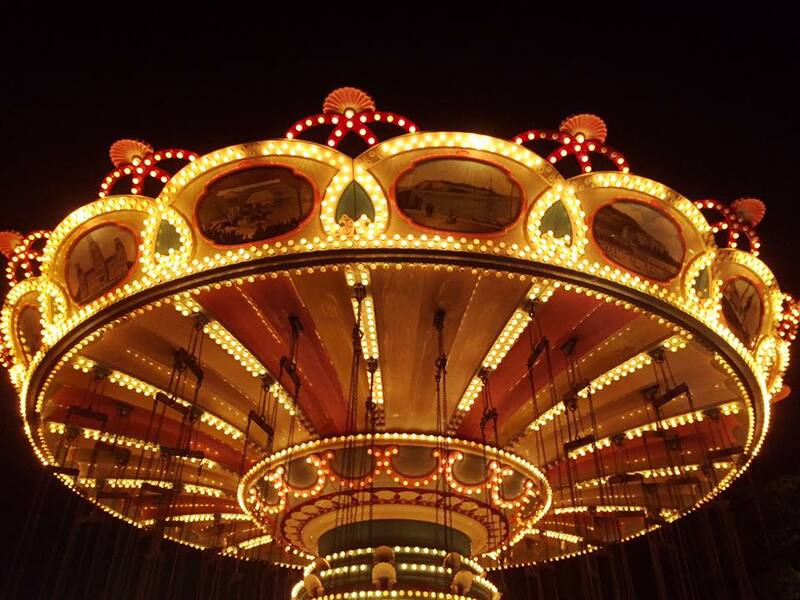 From thrilling coasters like Goliath to rides for kids like Air Papillon, La Ronde has it all. 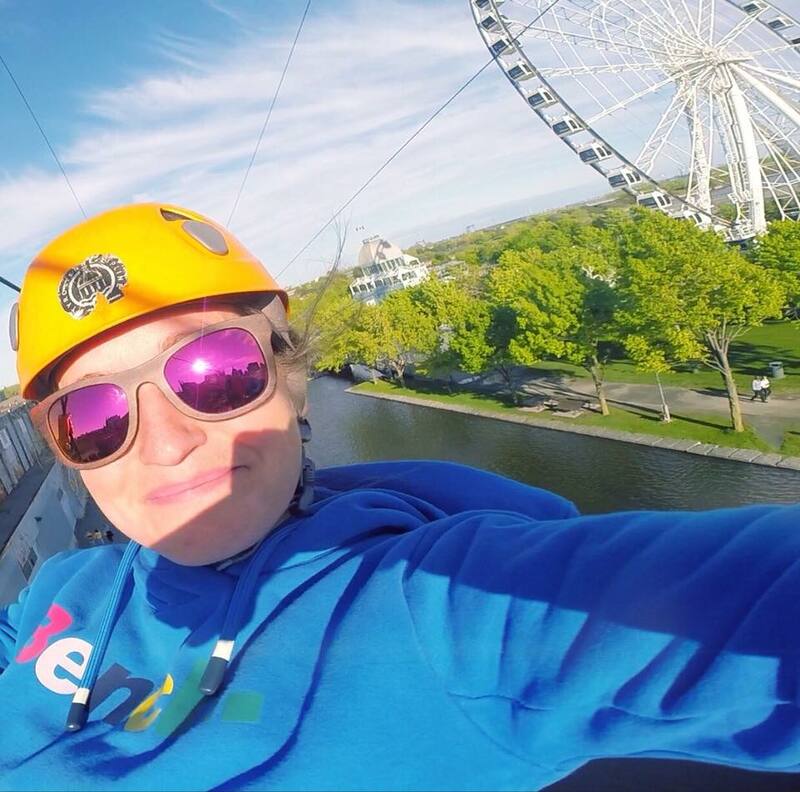 You could fill an entire page of your Montreal bucket list with activities at La Ronde alone. Consisting of two zip lines side by side, MTL Zipline gives you the opportunity to enjoy and share your experience with another person at the same time. Have you ever had a dream where you’re flying and it feels so unobstructed, freeing, and beautiful? 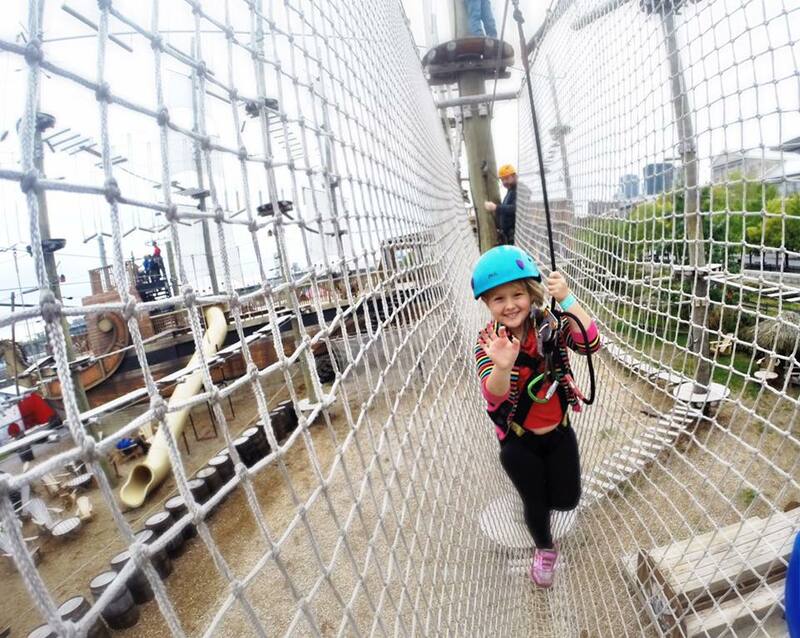 You can make that dream a reality at SkyVenture Montreal. SkyVenture Montreal offers a recirculating indoor free fall simulator where you can enjoy the thrill of indoor skydiving in the wind tunnel. No experience is necessary to fly and almost anyone can do it; all you need is the desire to defy the law of gravity! It is possible to start indoor skydiving from as early as 4 years old making it an adventure for the whole family. 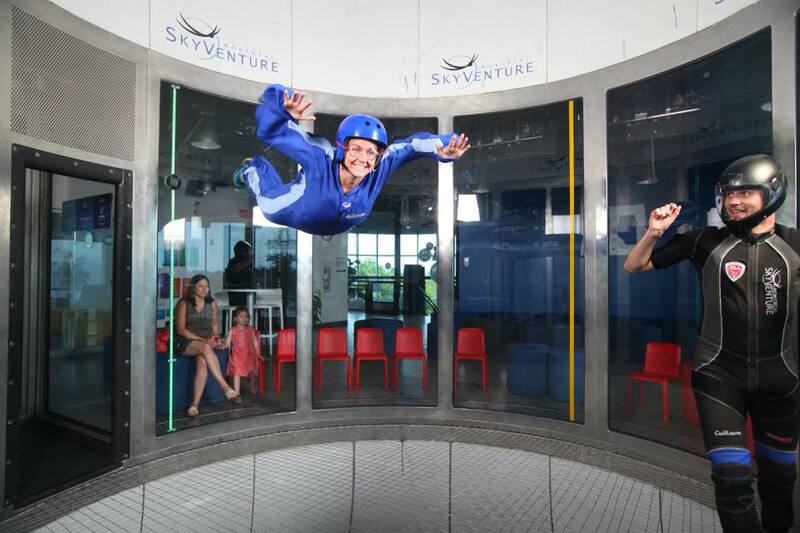 To read about our experience with SkyVenture Montreal, check out Flying at SkyVenture Montreal. Number Twelve: Escape Before it’s Too Late at A/Maze. 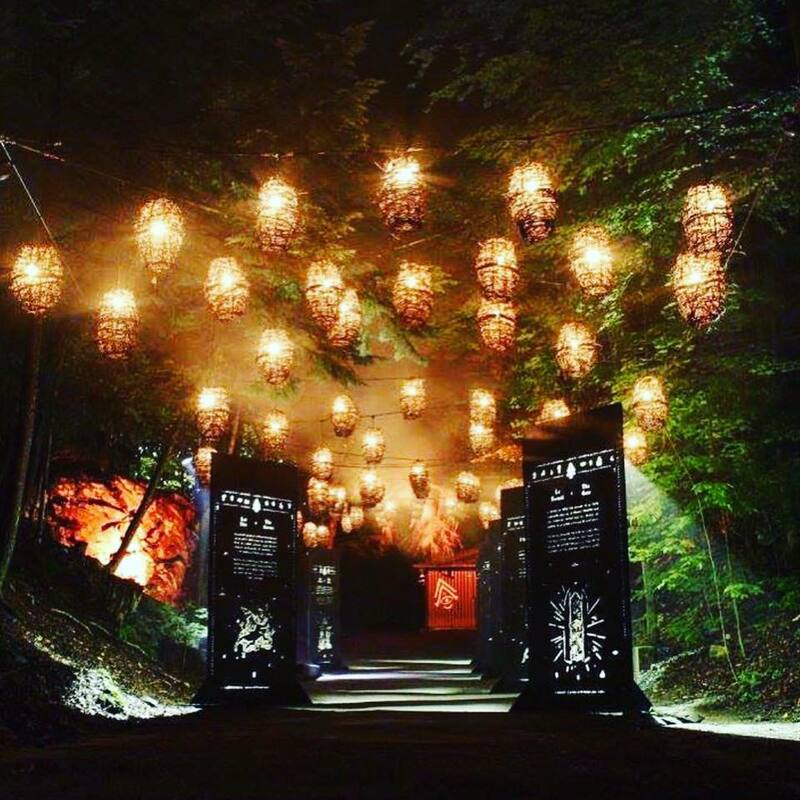 A/Maze is a real-life escape game that offers unique and immersive escapes. 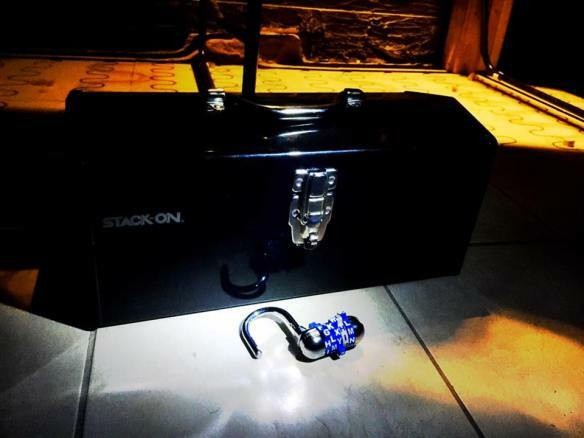 You can test your deductive skills and problem solving capabilities while journeying through A/Maze escape rooms. 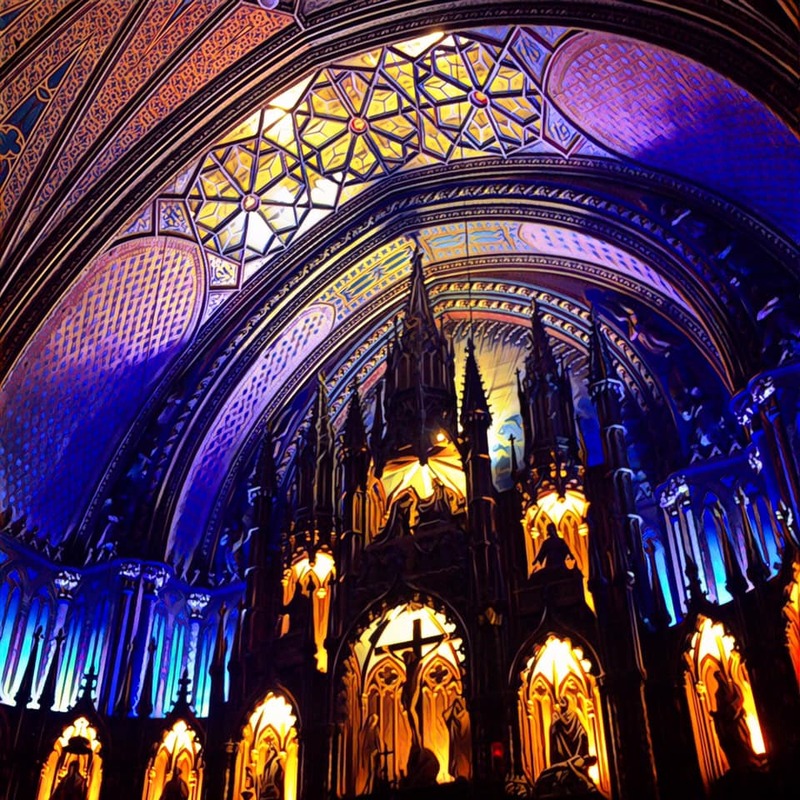 The richness of exquisite works at Notre Dame Basilica are illuminated during AURA. The experience begins with a path of lights, revealing the Basilica’s wealth of exquisite works. Then, light, orchestral music, and architecture combine to create a unique, three-act multimedia spectacle. 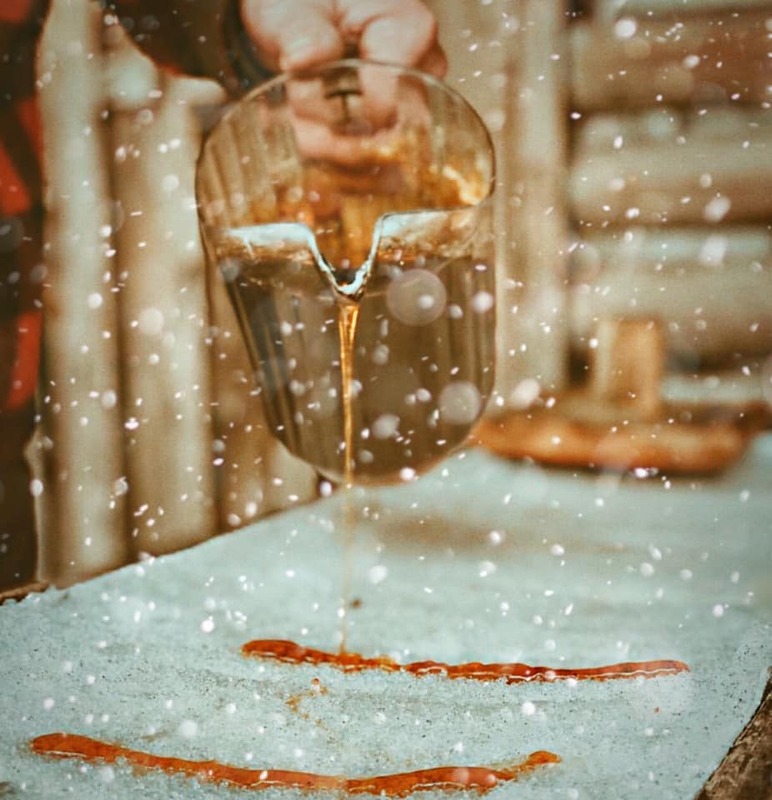 Sucrerie de la Montagne is an authentic “sugar shack” located in the midst of a 120-acre forest of century-old maples atop Mont Rigaud, west of Montréal. It transports visitors back in time, providing them with a momentary glimpse of life as it truly was for Québec and Canadian pioneers. 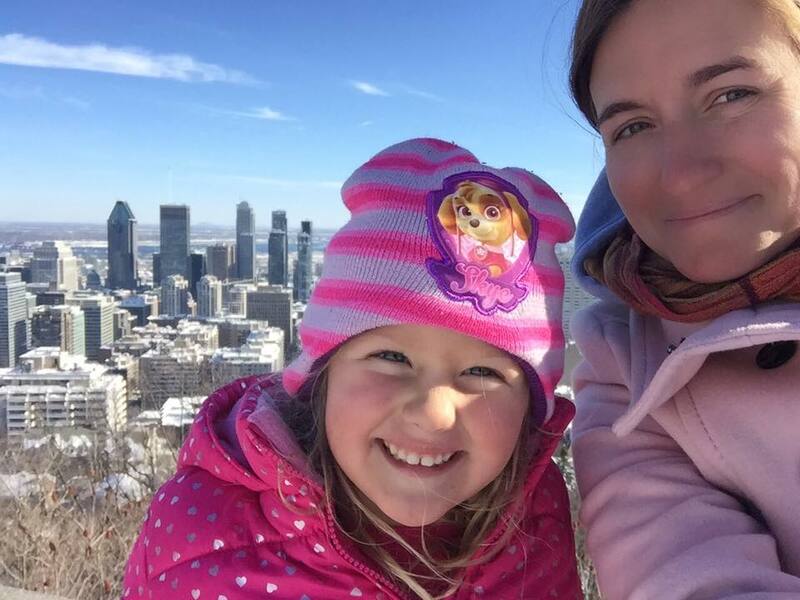 With live music, dancing, and copious amounts of food, including lots of maple syrup, Sucrerie de la Montagne is an experience for the whole family. In addition to its many exhibitions and educational programs, the Science Centre presents the latest, biggest IMAX movies in its seven-story theatre. Permanent exhibitions include: Water in the Universe, The Human Body, Fabrik – Creativity Factory, Science 26, Clic! The Zone for Curious Young Minds, and Windmills of the Imagination. 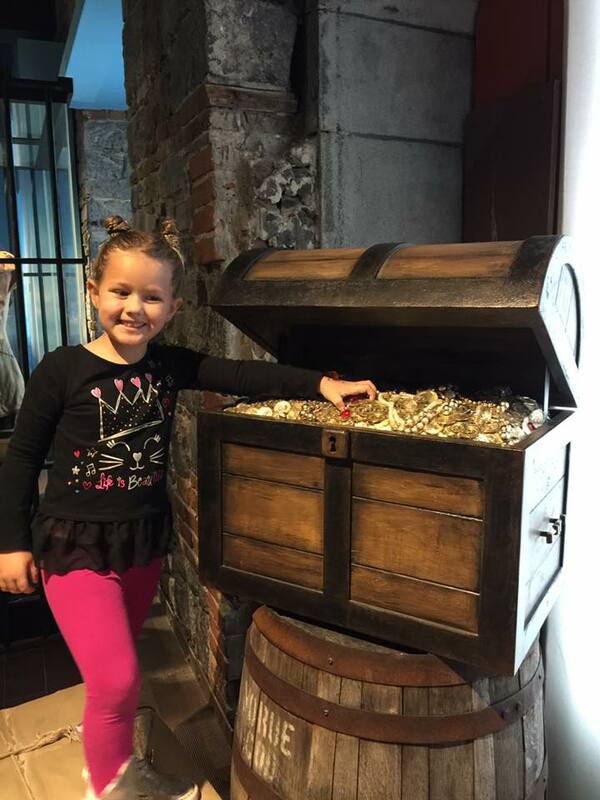 The interactive museum holds something for all ages. Eat cake and love every second of it. 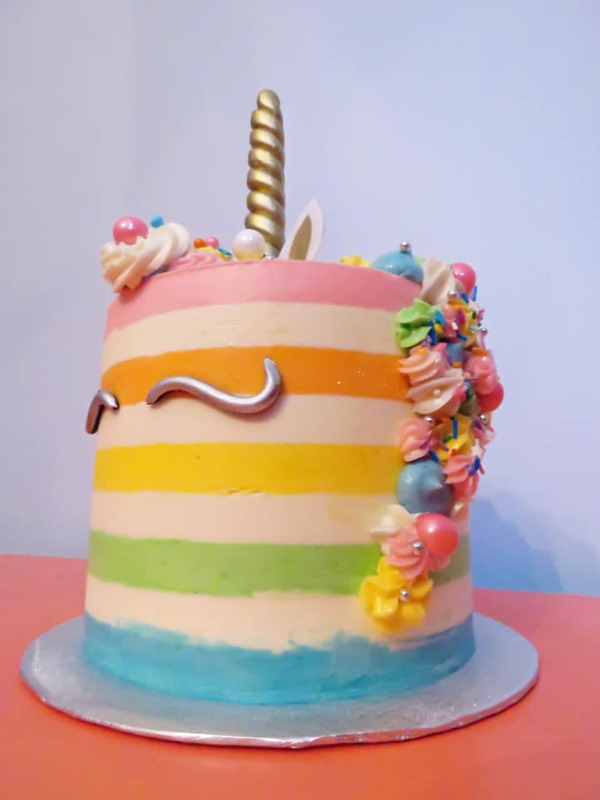 Lauriginale Cake Design is a treat for all the senses. Her cakes are so beautiful they are almost too pretty to eat… almost! Once you try the first bite, you won’t be able to stop so take lots of pictures beforehand and enjoy the entire experience. 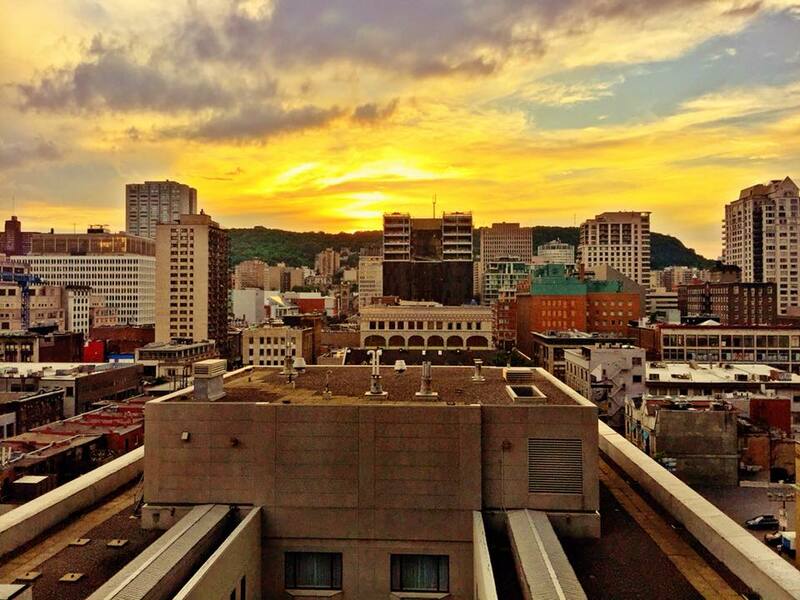 Montreal is a bucket list destination regardless of interests. It’s a city full of diversity, culture, and adventure. Even when it gets dumped on with snow, it becomes a winter wonderland. 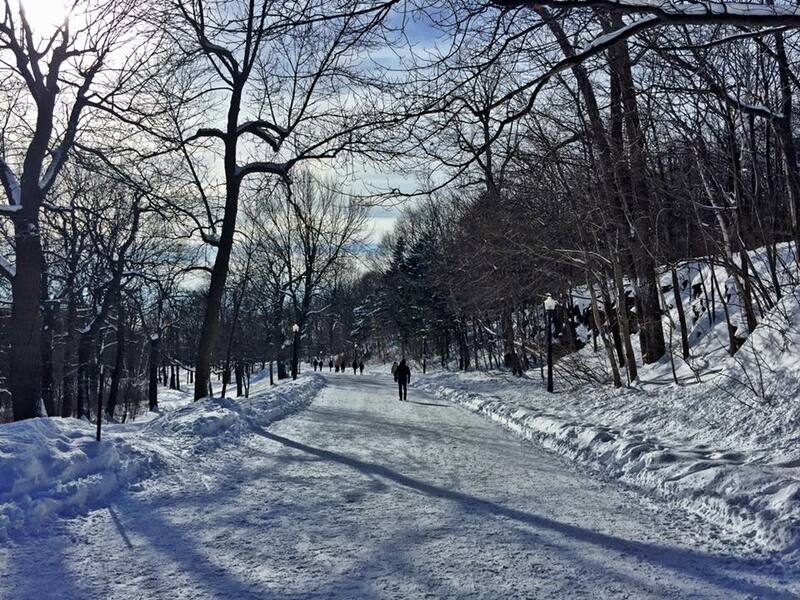 Don’t forget to pack your lip balm and boots and discover all that Montreal has to offer. 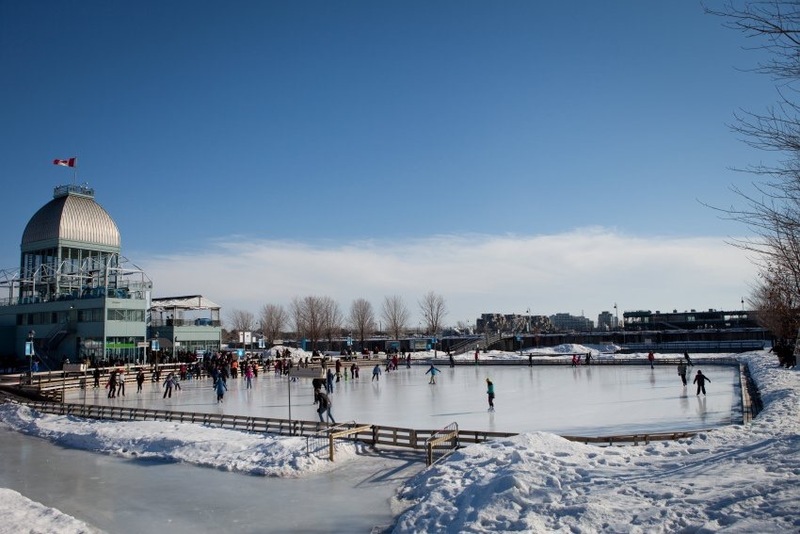 What’s on your Montreal bucket list?